An Indian film actor who primarily works in Tamil cinema, Shivaji Rao Gaekwad is immensely popular by his stage name Rajinikanth. 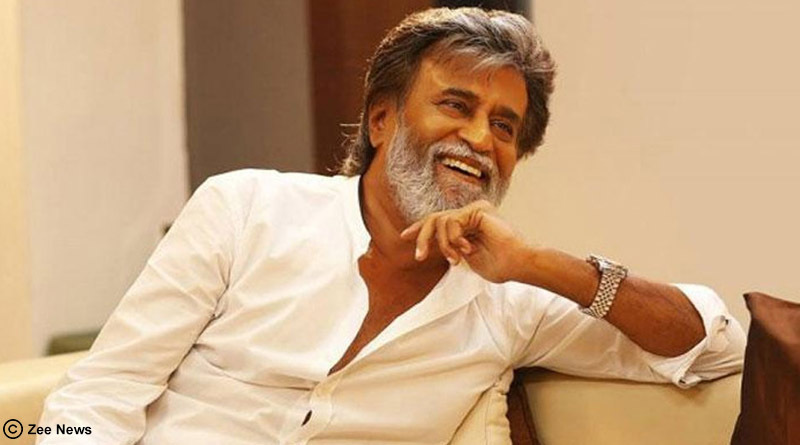 From a bus conductor to being the highest paid Asian actor after Jackie Chan, Rajinikanth has indeed come a long way and as he turns 68 today, let us look back at some of the most significant turns in his life. Born on 12 December 1950 in Bangalore to a Maratha family, Rajnikanth is the youngest of four siblings. After completing his pre-university education from Acharya Pathashala, his father asked him if he is interested to go to the university and he answered in the negative and began to act in plays. It was when he started doing odd jobs including that of a coolie or a carpenter, his brother thought of getting him a proper employment. Finally, he was recruited in Bangalore Transport Services as a Bus Conductor. During his stint as a bus conductor, he met his best friend Raja Badhar. And he was the one who encouraged him to pursue his film acting dreams and also helped him financially when he left his job to join the Film Institute in Chennai. Beginning his career from doing mythological Kannada plays where he also played the role of Duryodhana from Mahabharat, Rajinikanth finally started gaining popularity. On the sets of these plays, he got noticed by director K Balachander who offered him his first Tamil film Apoorva Raagangal, which became a critically acclaimed film upon its release and won three national film awards. His first commercially successful film was “Billa”, the remake of Amitabh Bachchan starring “Don” and since then there was no looking back. He has done more than 100 films till now and has been honored with numerous ones including the prestigious Padma Bhushan in the year 2000 and the Padma Vibhushan in 2016.